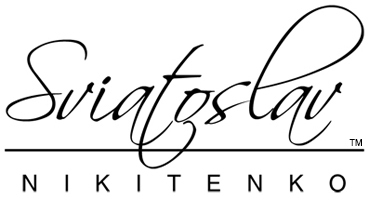 Sviatoslav Nikitenko Gems are stone carving miniatures made in the traditions of ancient glyptic art which is precious and semiprecious stones carving. Gems that are cameos and intaglios are miniatures with relief or concave print making images. 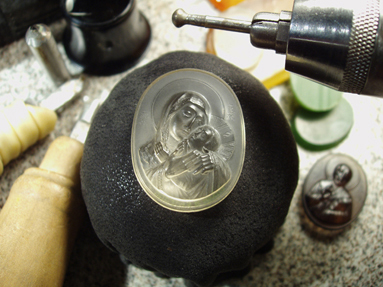 All the works are unique as they are made manually using diamond tools without any replication technologies. The subjects of the gems of Sviatoslav Nikitenko are Christian icons in Byzantine and Old Russian traditions, antique motifs in traditions of antique glyptic, cameos-portraits that have always been popular. Gems are used as jewelry (pendants, rings, earrings, brooches, etc.) as well as table or interior adornments.